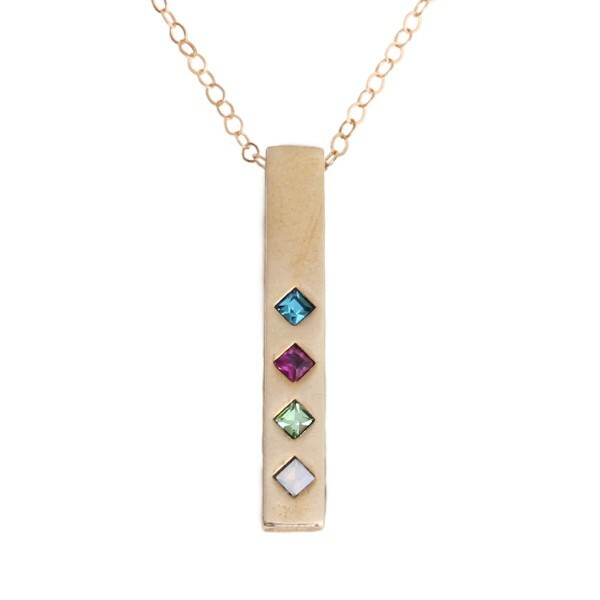 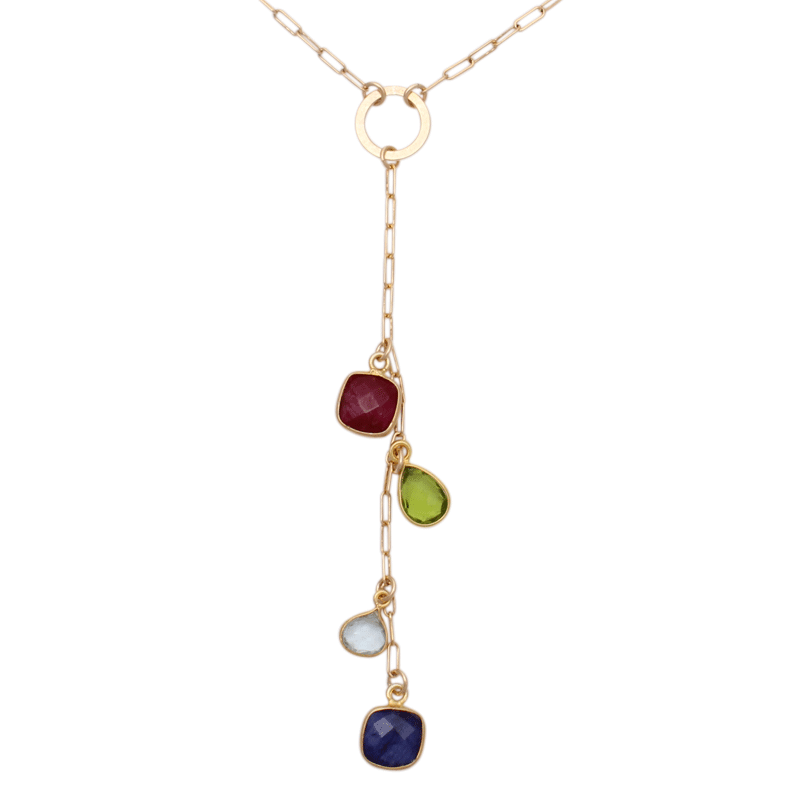 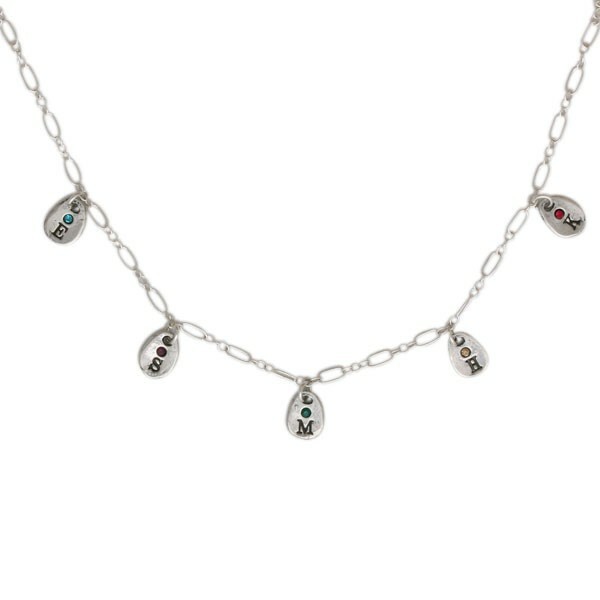 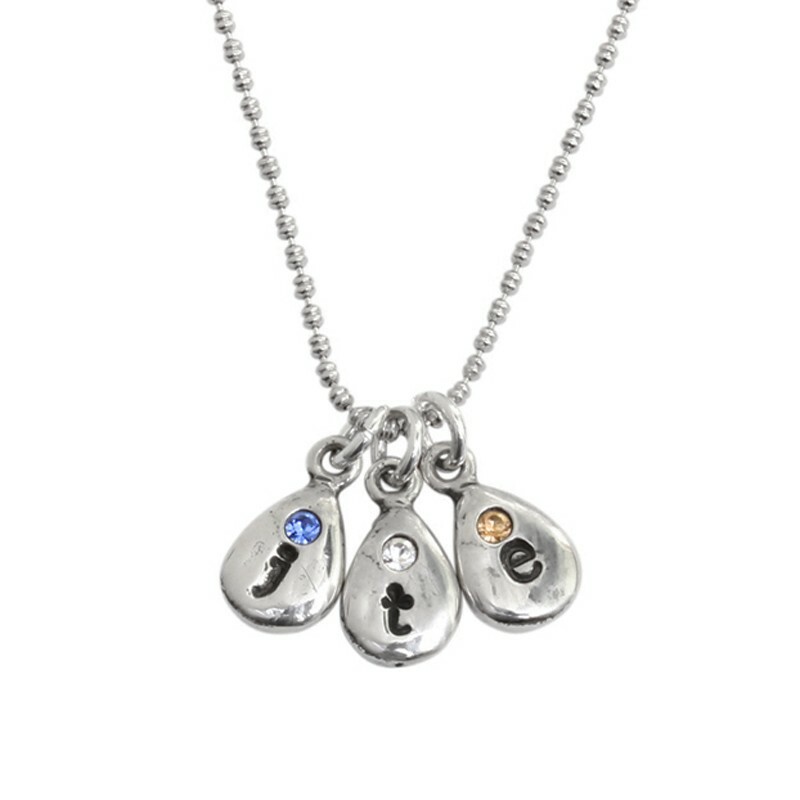 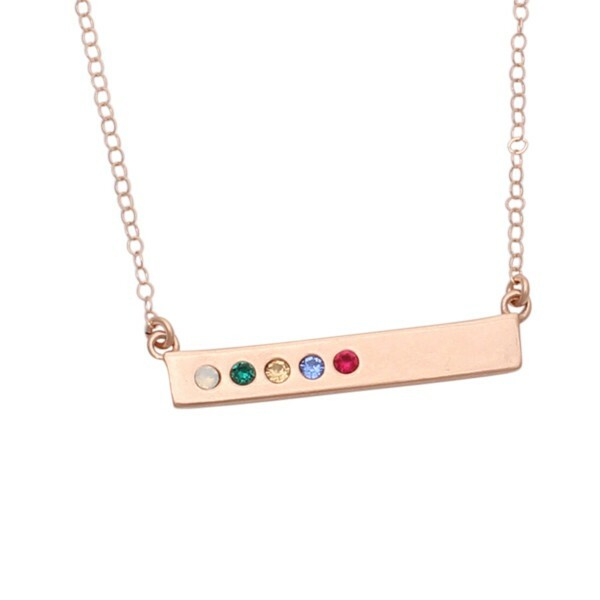 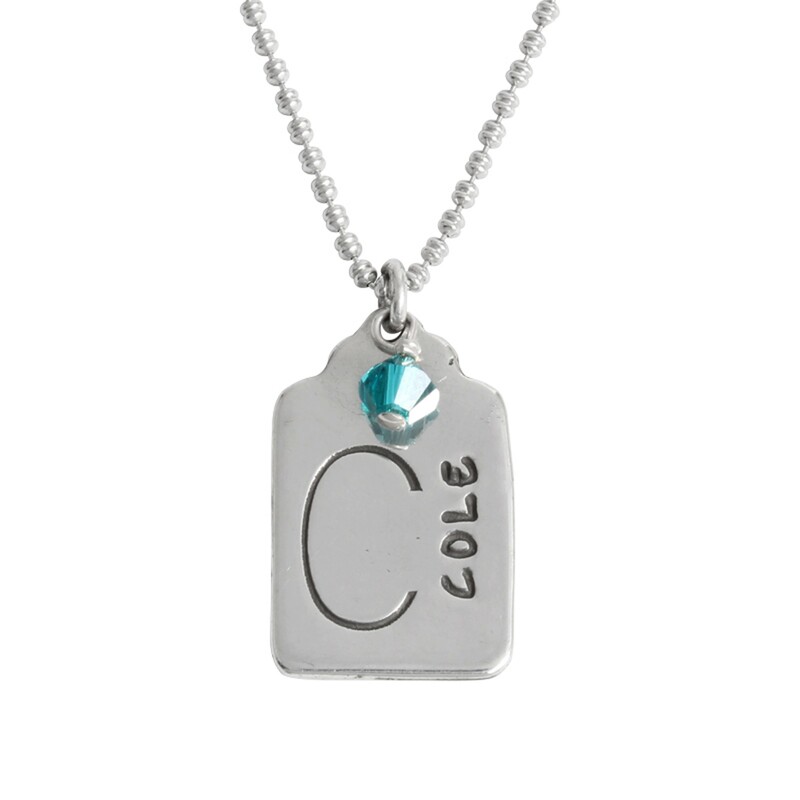 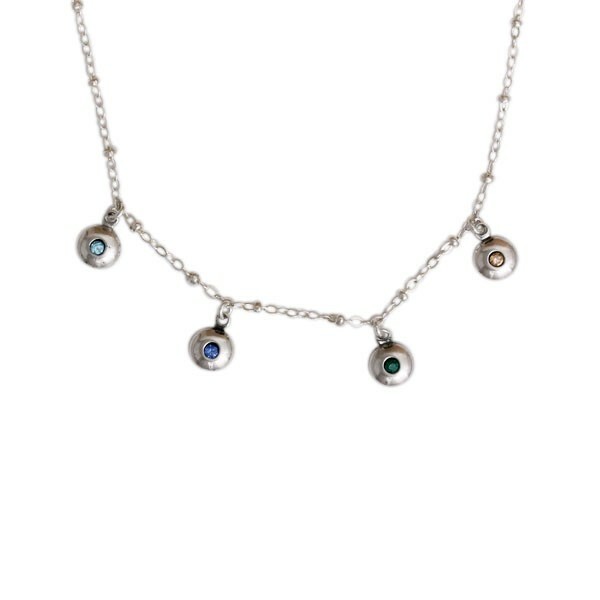 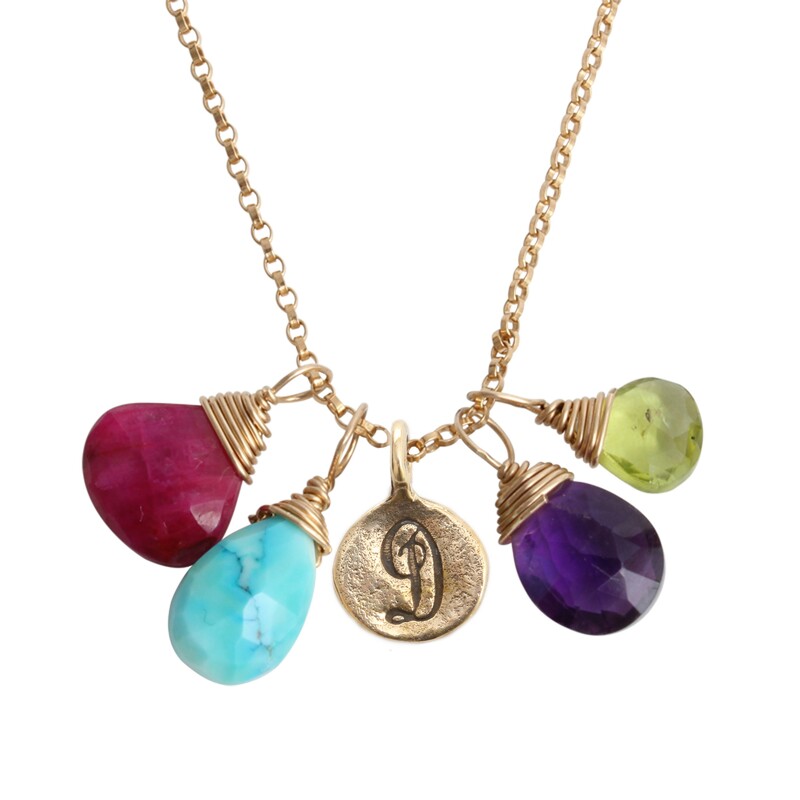 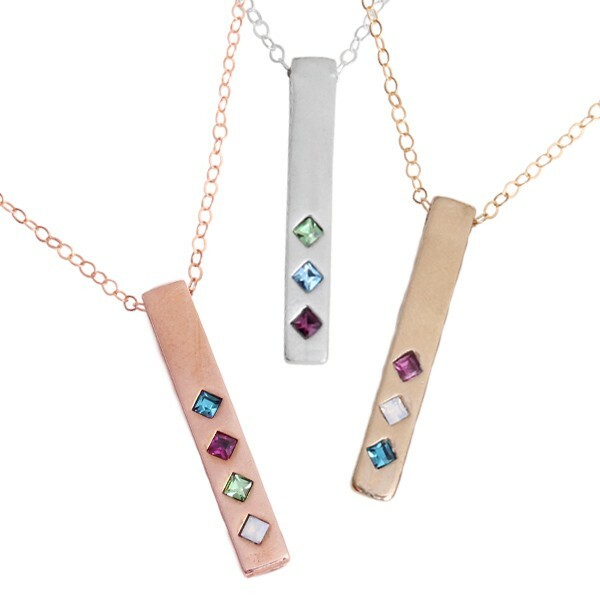 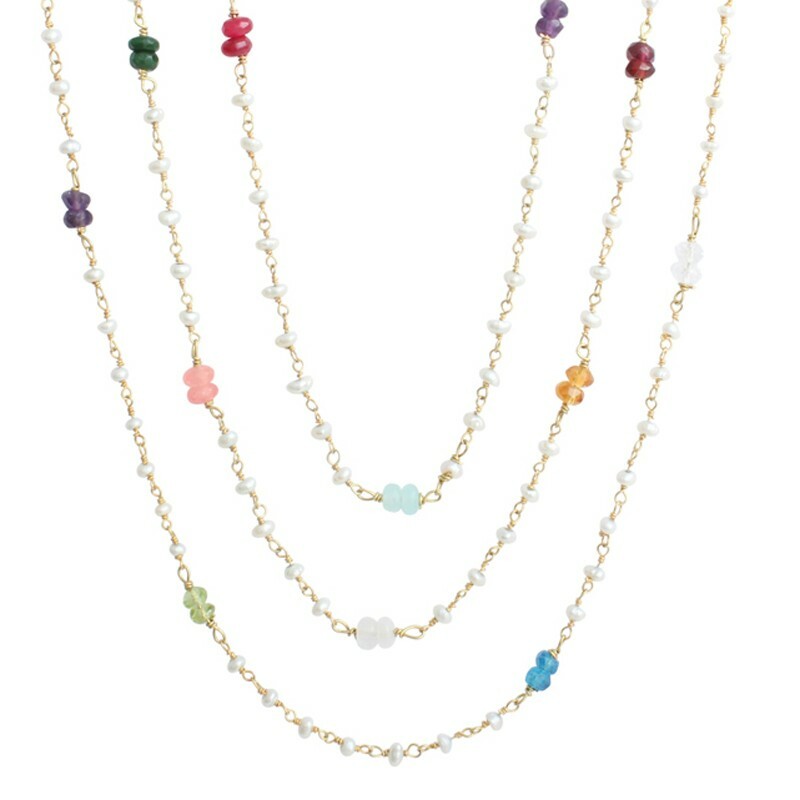 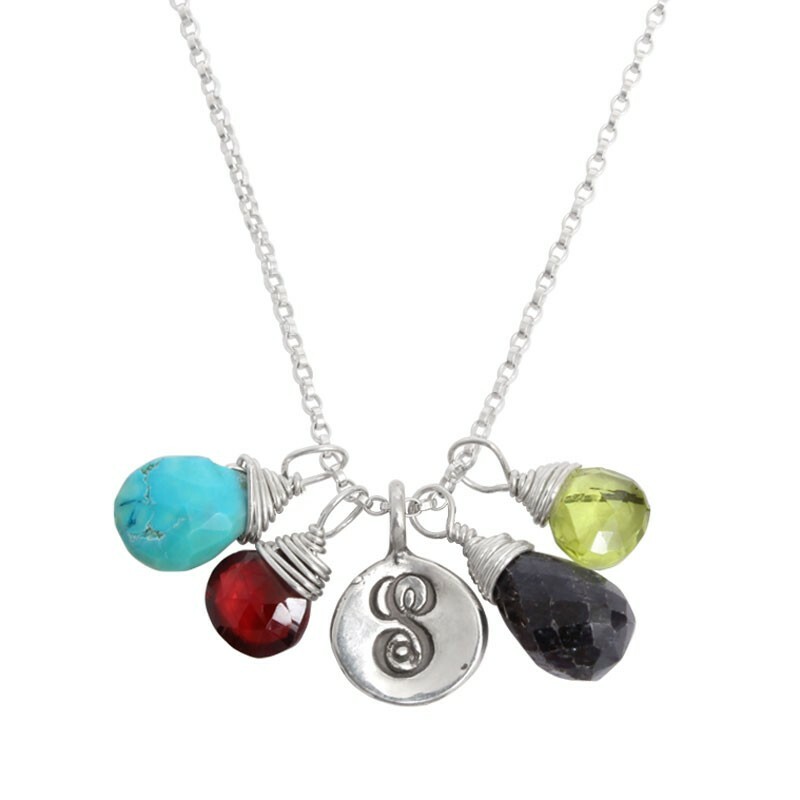 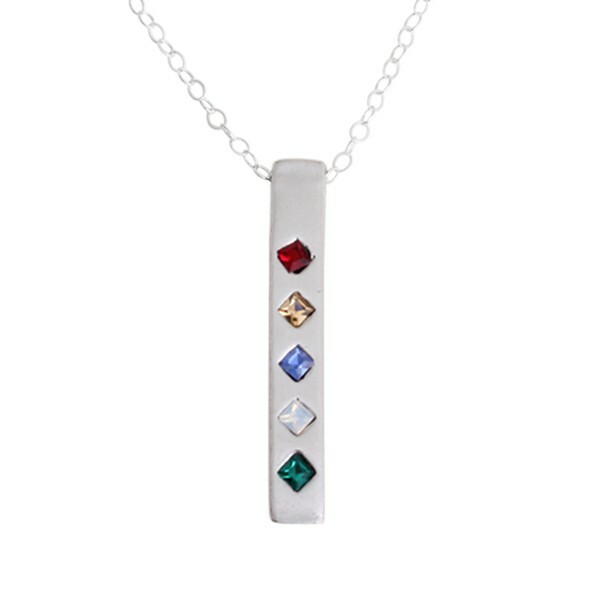 Birthstone necklaces are a great way to subtly show your true colors ~ whether they be yours or your family's! 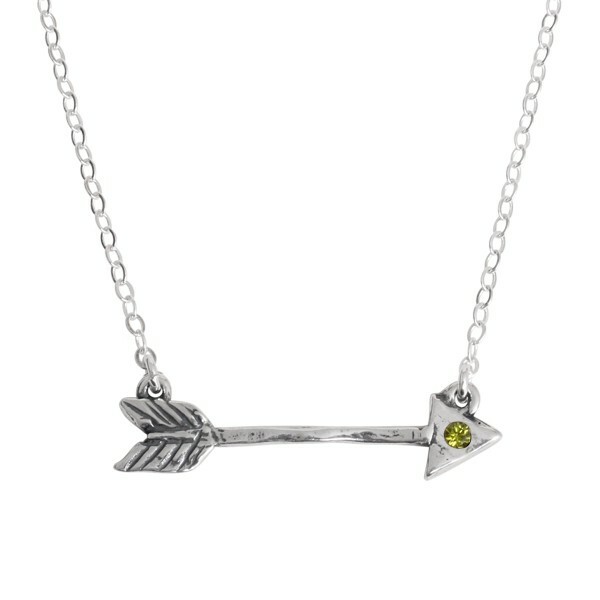 We have birthstone initial necklaces in silver and gold, and a stylish Arrow Necklace with a simple birthstone set in the arrowhead. 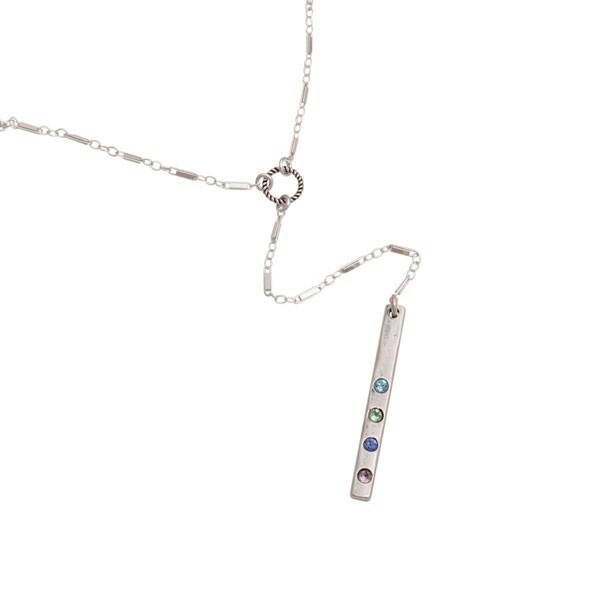 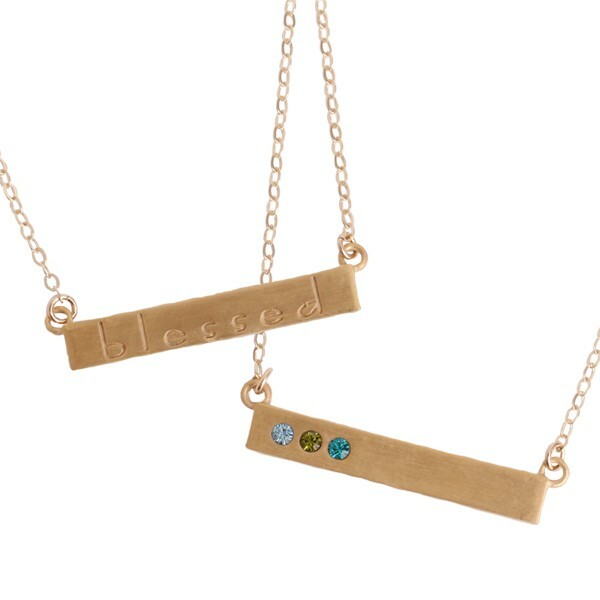 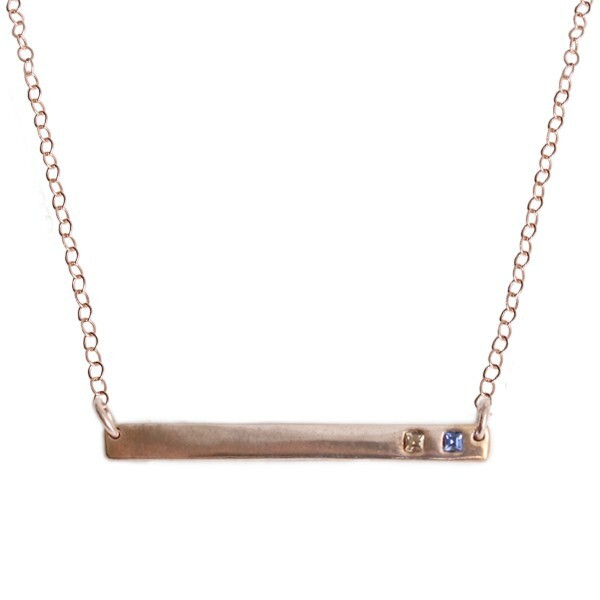 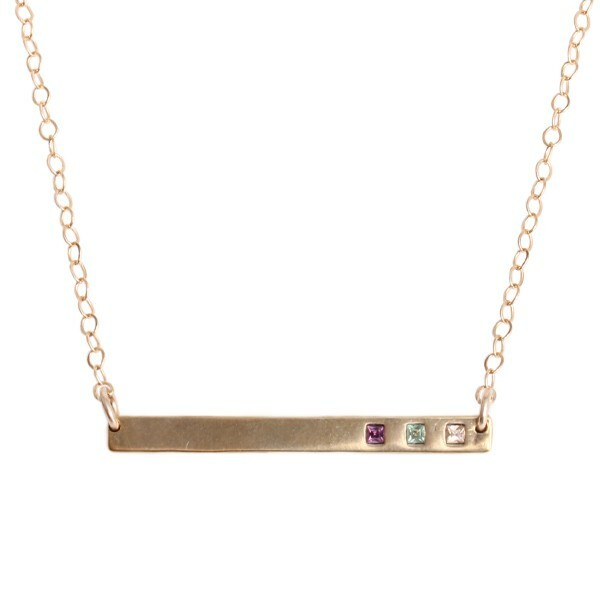 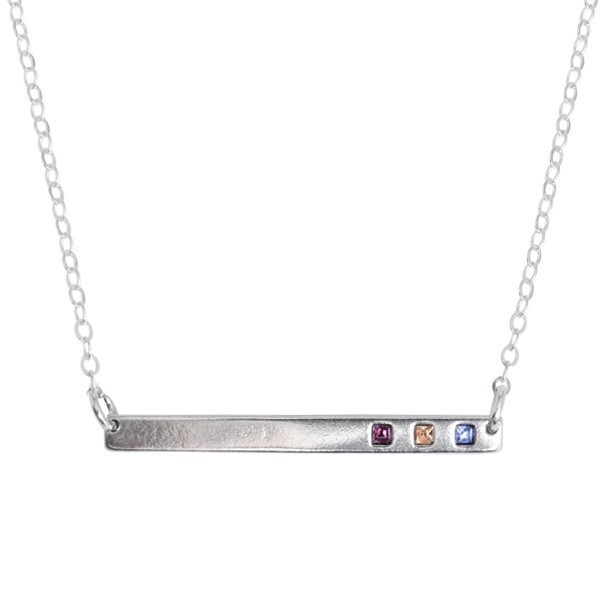 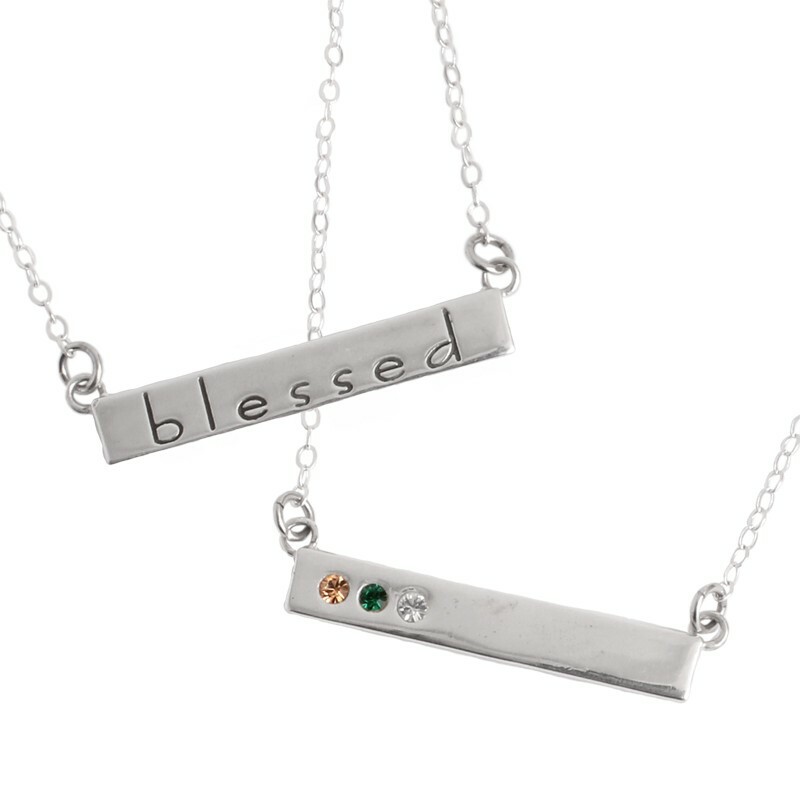 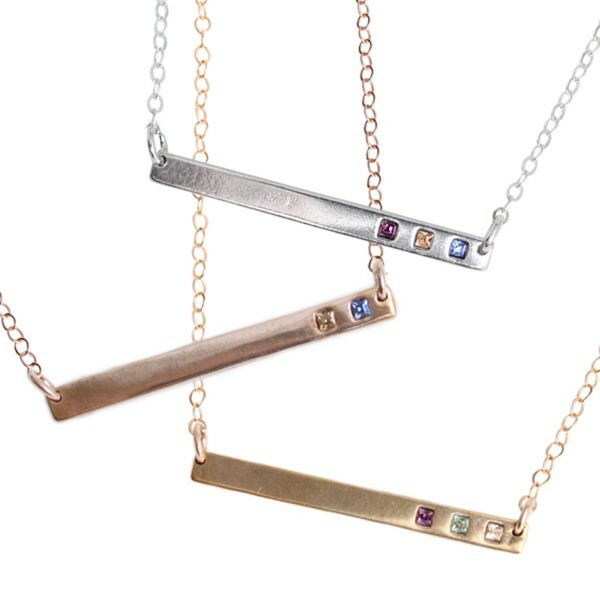 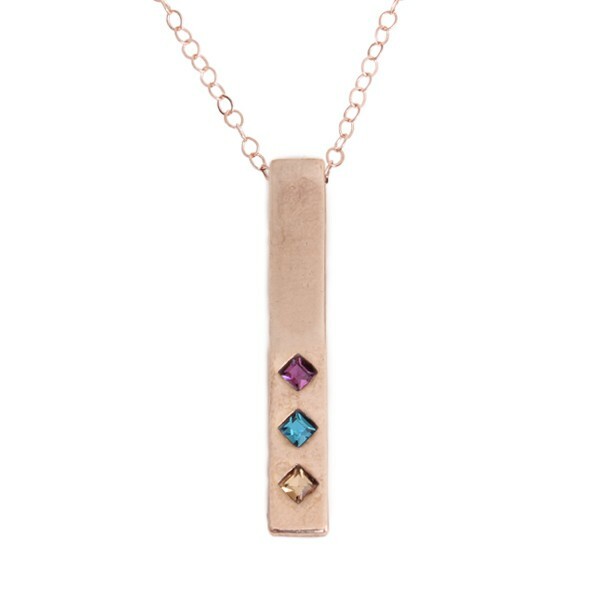 Our most popular design in our birthstone necklace collection is our Blessed Birthstone Bar Necklace available in both silver and gold. 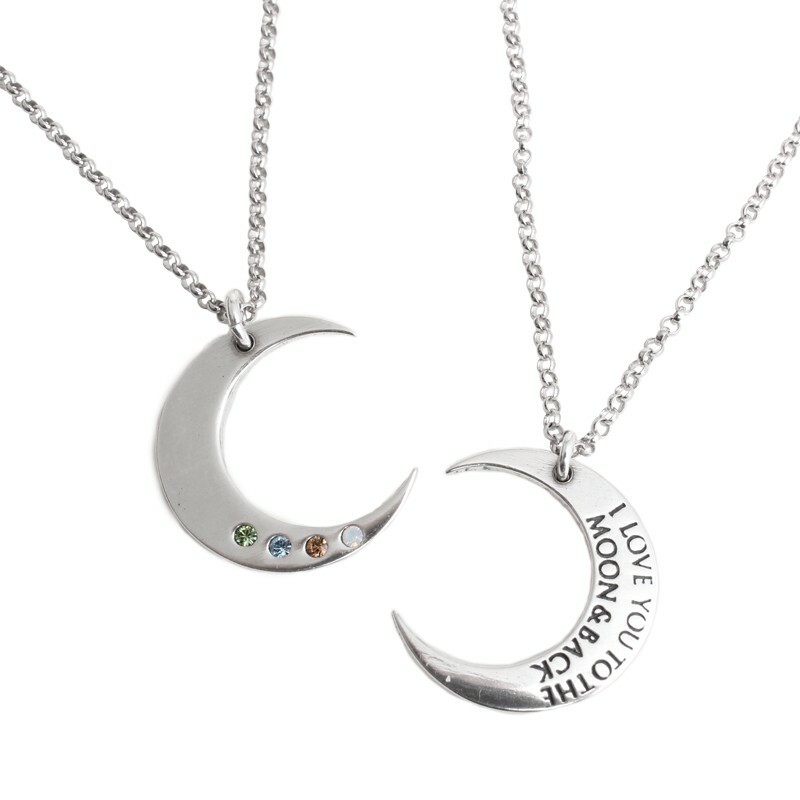 Whichever design you choose, it is sure to be one of her new favorites! 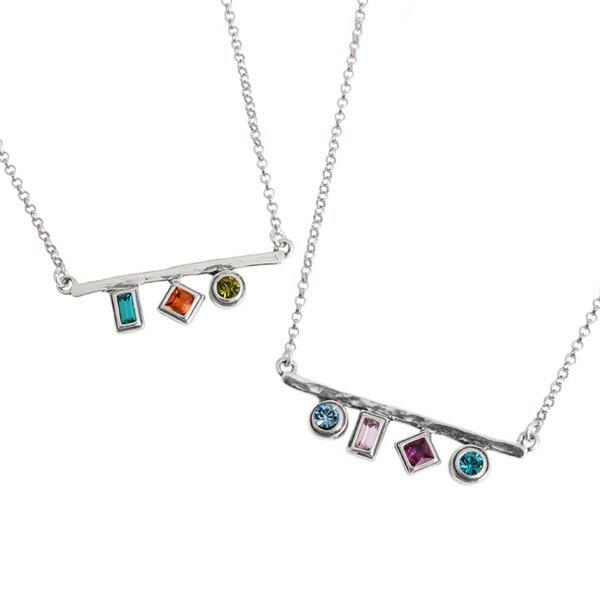 "Silver Birthstone Bar Necklace, Family Totem Necklace"
Shop our great selection and add some color to your life!